Christmas Cookies – Cute & Co. I love sweets… but I guess then again who doesn’t? 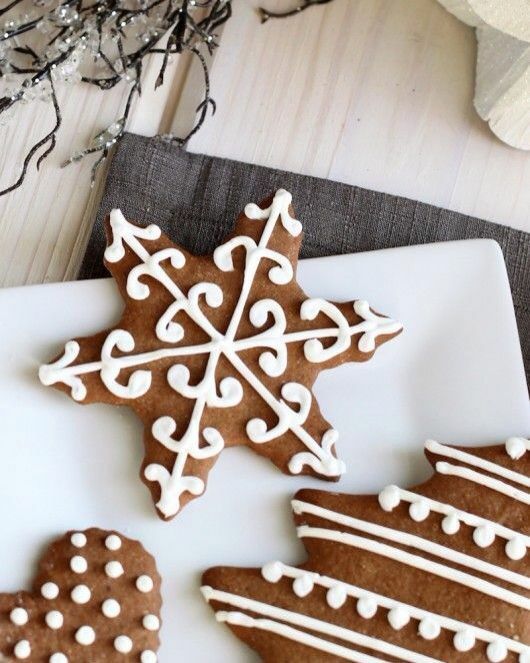 There are a ton of Christmas cookies out there and here are just a few super adorable ones!